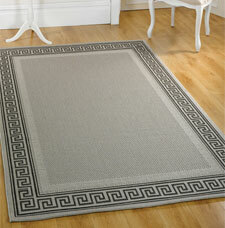 The Florence rugs collection features a Flatweave loop pile surface, which gives a natural sisal look. The rugs within this collection come in a variety of colours and designs to suit any taste. Light weight, durable, easy to clean, and offered at an excellent value.